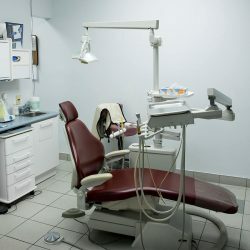 An impressive smile may vary according to how healthy some ones mouth may be. 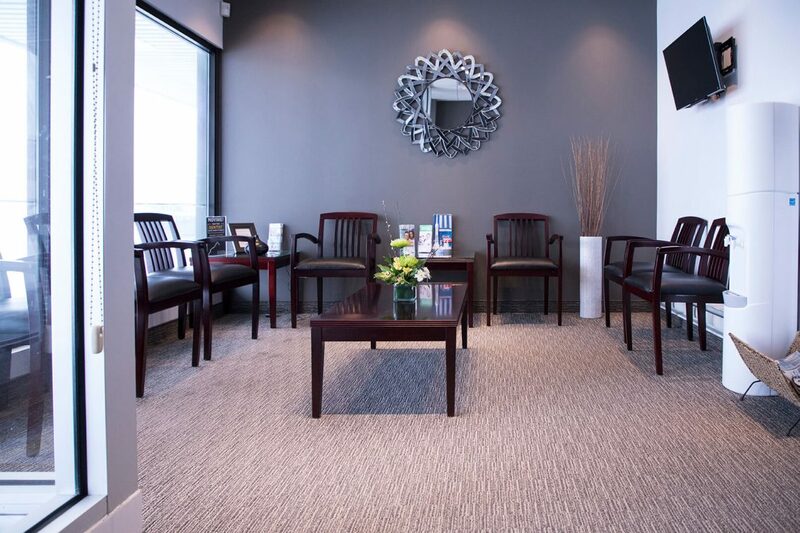 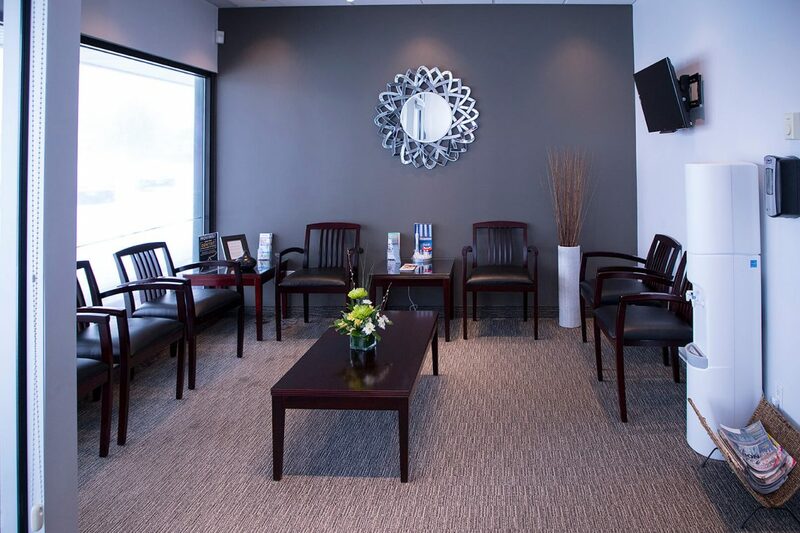 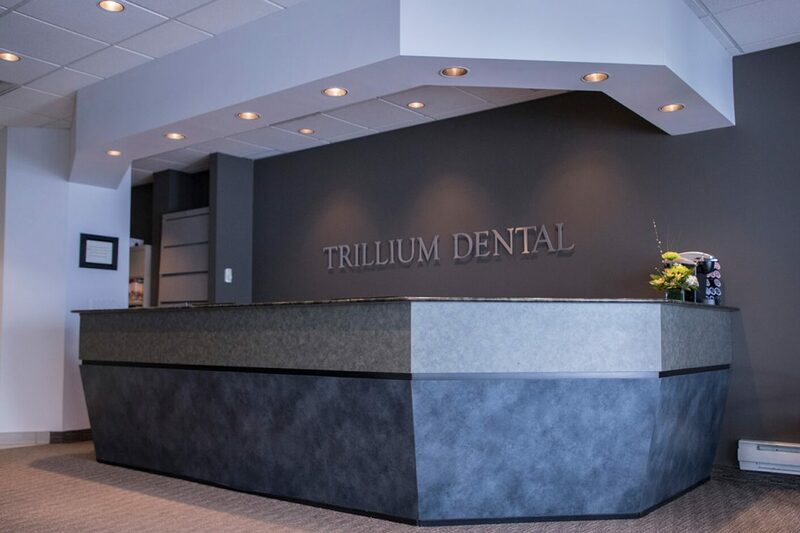 Therefore, a great place to begin for an outstanding journey is at Trillium Dental in the neighbourhood of Alta Vista, in Ottawa. 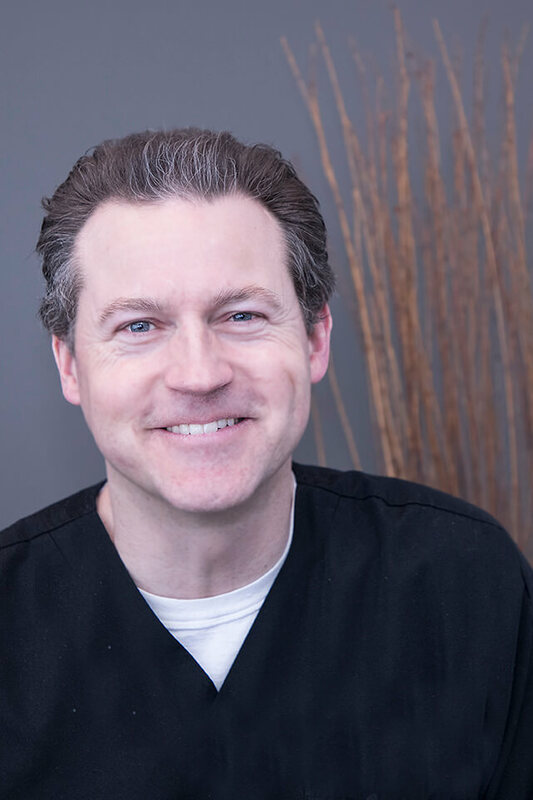 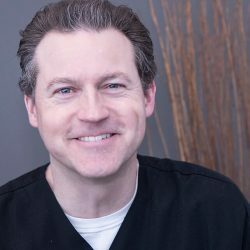 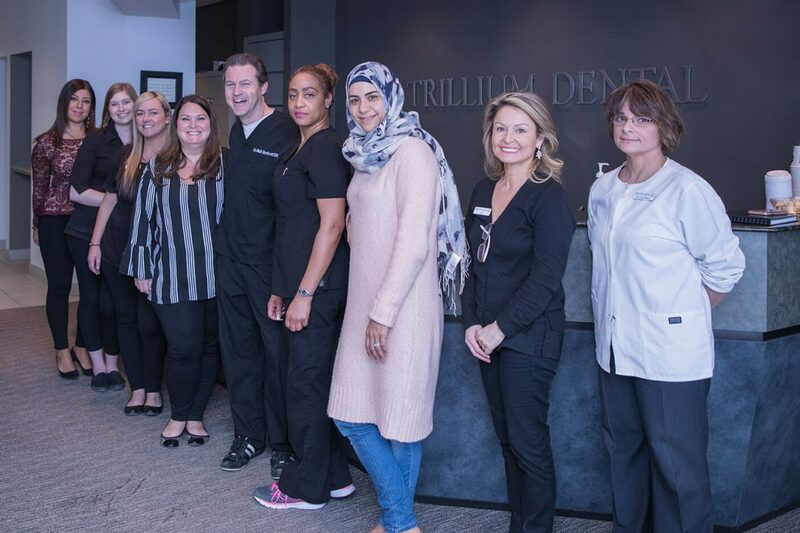 Our team of professional dentists, hygienists, and administrators focus on providing all of our patients with the exceptional service and quality dental care. 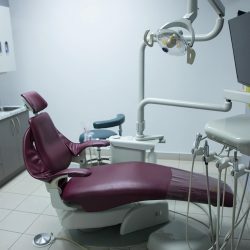 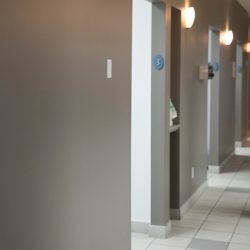 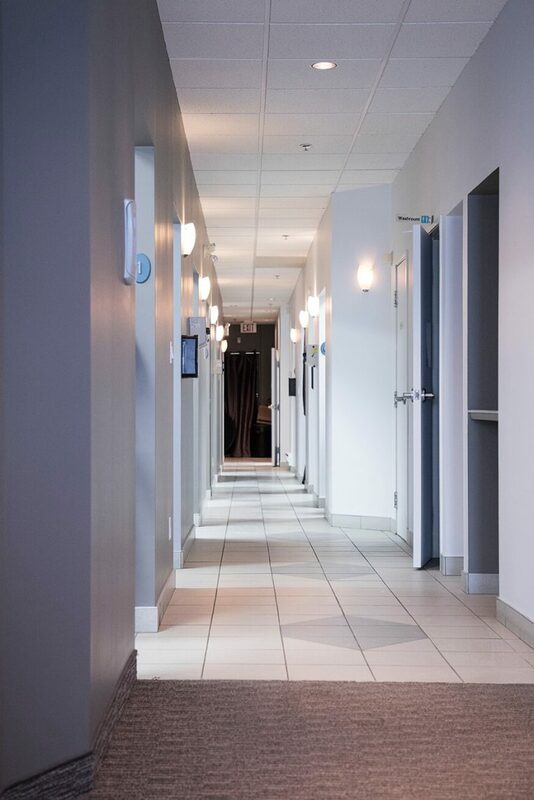 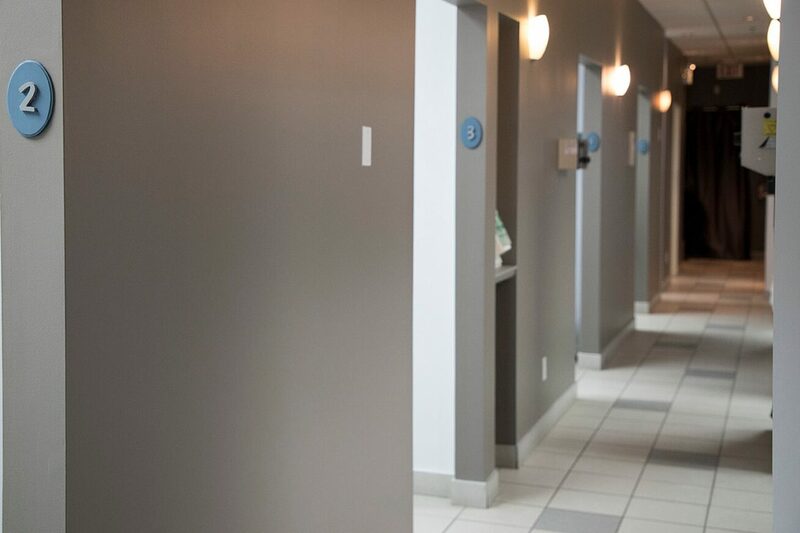 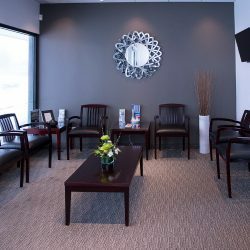 Moreover, the reason people are returning patients is because of our comprehensive dental services, and that we use advanced technology, that enhances our patient-centred approach. 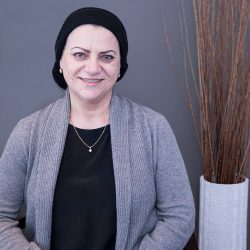 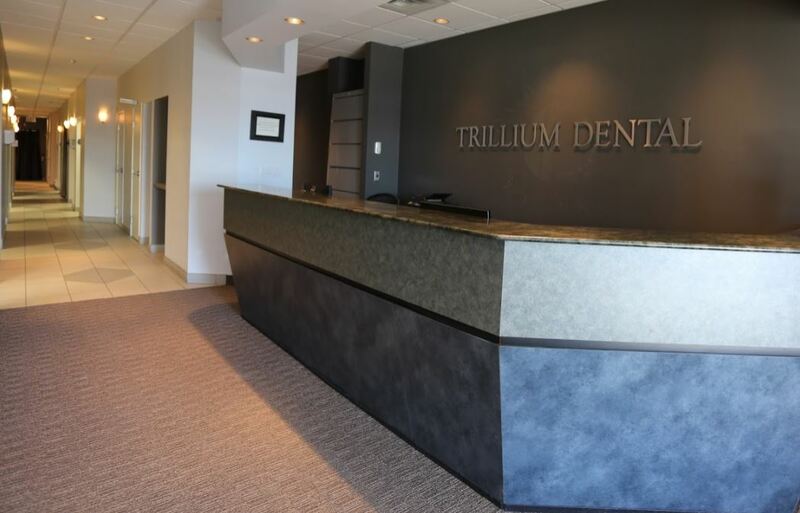 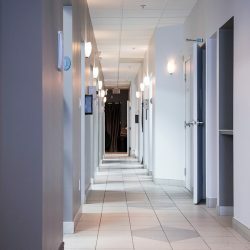 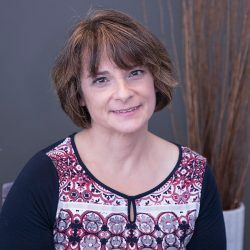 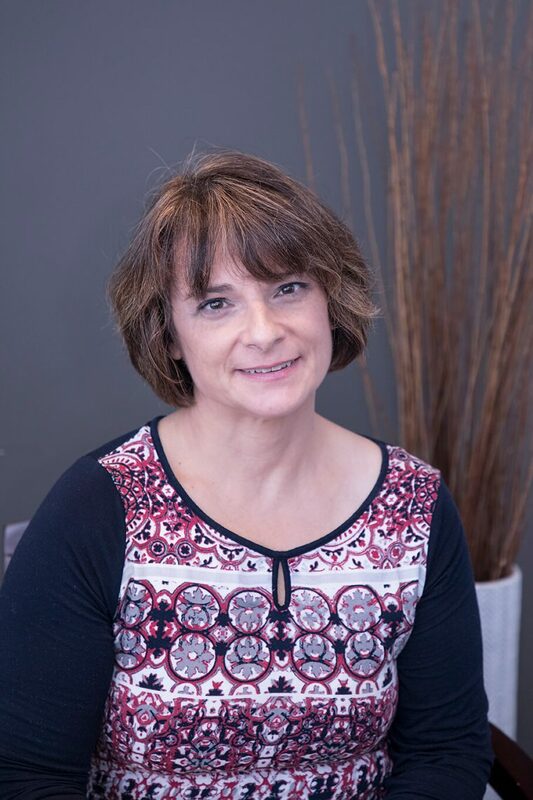 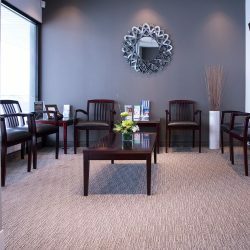 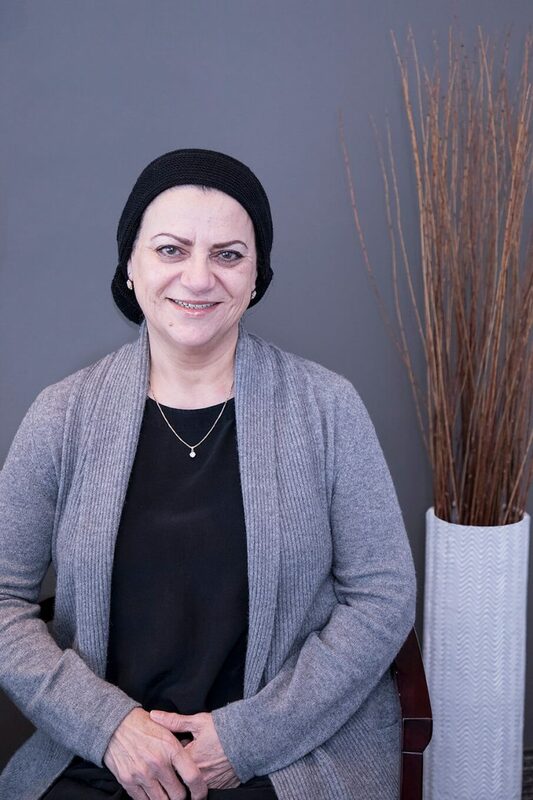 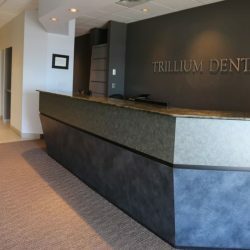 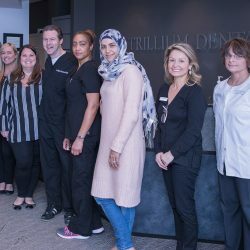 When it comes to having the best resource for obtaining good oral health, the professional staff at the Trillium Dental office in the neighbourhood of Alta Vista, in Ottawa, can help you achieve the smile you are after. 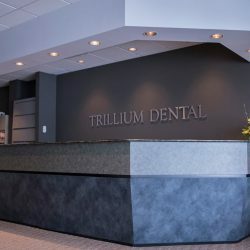 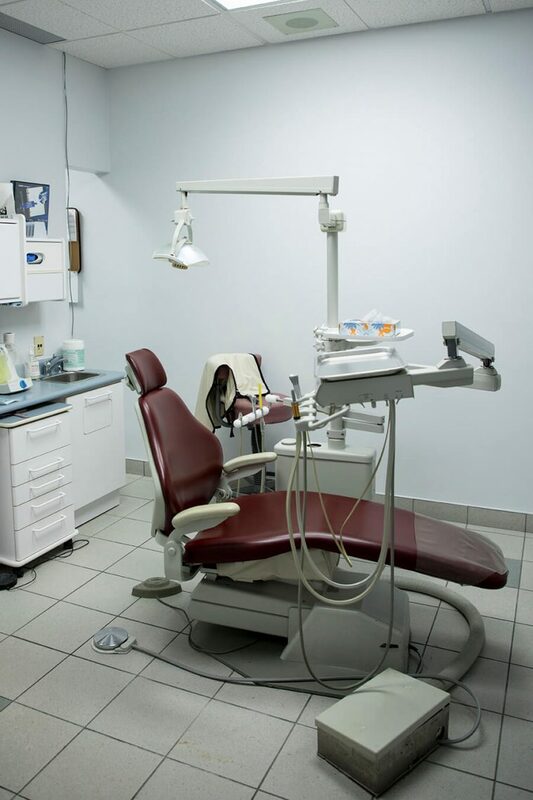 Our dedication is in providing our patients with a full choice of services that exceed general and preventive dentistry include cosmetic, sedation, and restorative dentistry. 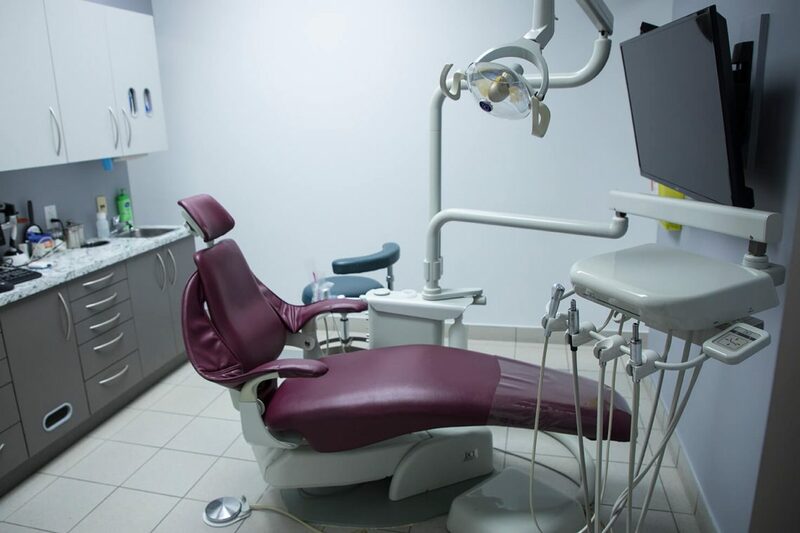 In addition, we offer both neuromuscular and periodontal care.